As the partial government shutdown enters its fifth week, United Methodist Churches from around the state are finding ways to aid furloughed workers and their families by providing a fresh meal and a place to fellowship. 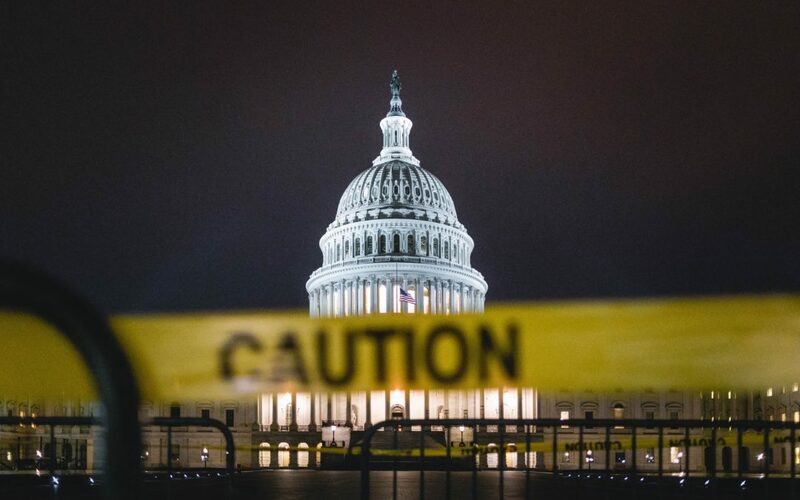 The shutdown — centered around legislative disagreements on border security funding between congressional Republicans, Democrats and the White House — has affected more than 800,000 federal employees across the United States. In Arkansas, thousands of federal workers have missed paychecks at least twice since the shutdown began on Dec. 22, 2018. With no end to the shutdown in sight, numerous United Methodist churches have stepped up to provide free meals to furloughed workers or those working without pay. St. James UMC in Little Rock is one church in the conference providing free food to workers who are struggling to pay their bills and provide meals for their families. “We decided to host this lunch to help the furloughed workers through this difficult time and let them know we’re here for them and thinking of them,” said Debbie Kelly, communications coordinator at St. James UMC in Little Rock. In addition to handing out free lunch to affected workers, the church will also be accepting donations of non-perishable food items, personal care products, and gift cards to be handed out to those in need. A list of churches providing free meals to affected workers can be found below. Starting Thursday, Jan. 24, we will be offering food assistance to federal workers who have been furloughed by the shutdown. All they need to do is bring in their Government I.D. and proof of Crawford County residency. If you know a church that is providing free meals to furloughed workers, please email caleb.hennington@arumc.org or day.davis@arumc.org with the time, date and place where the free lunch will take place.